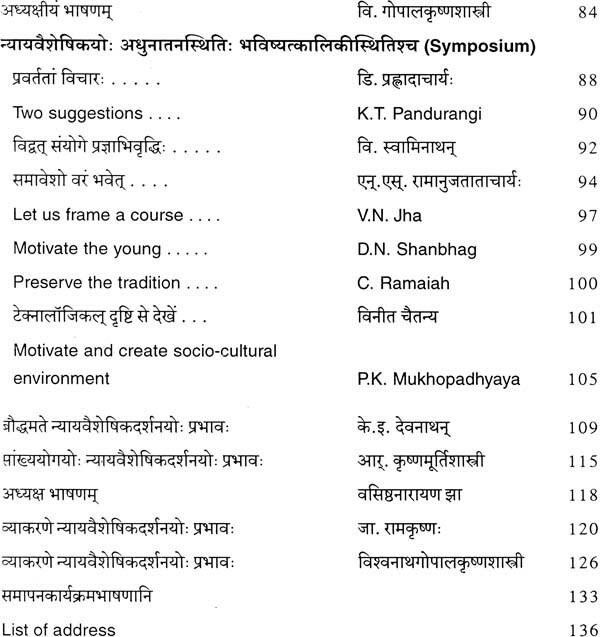 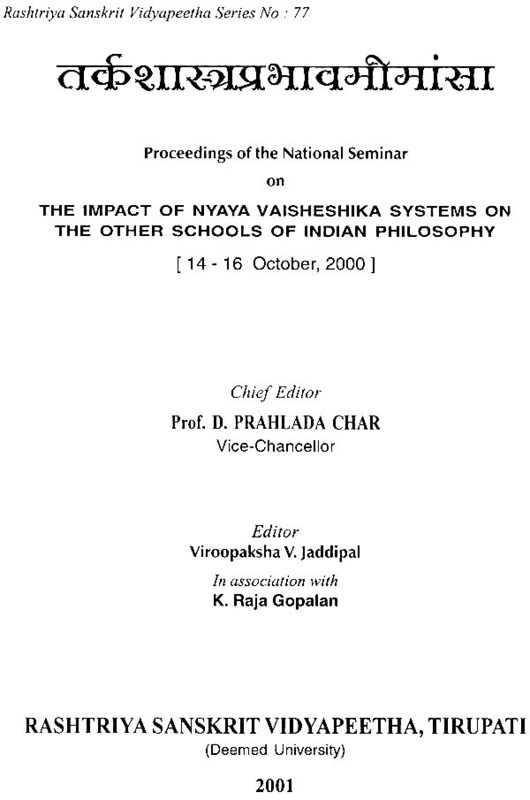 This book contains papers presented in the National Seminar on ‘The Impact of Nyaya Vaisheshika System on other Schools of Indian Philosophy’ conducted by the Vidyapeetha in October 2000. 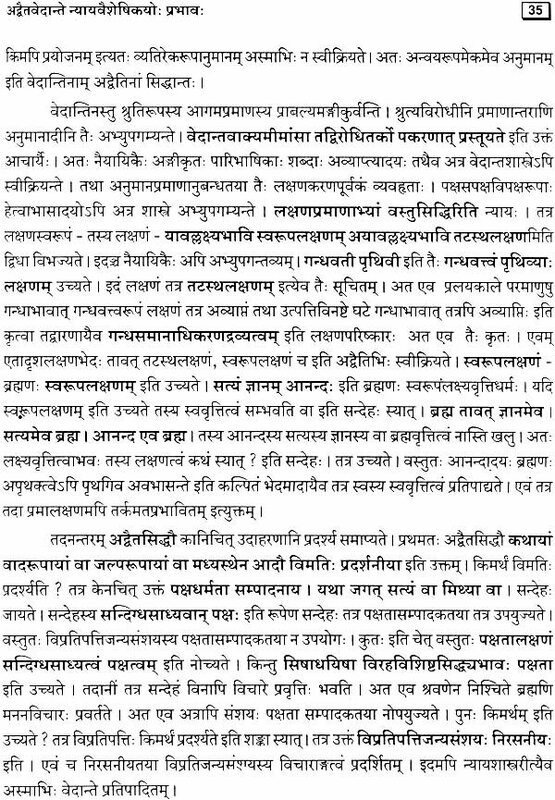 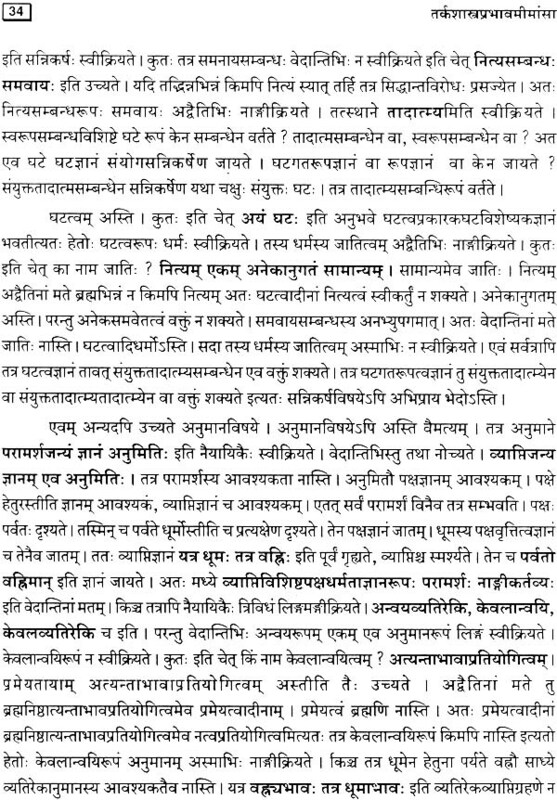 The main idea is to study the influence of Nyaya - Vaisesika System on other Philosophical schools, such as Mimamsa, Vyakarana, Dwaita, Advaita, Visistadvaita Vedantas, and other traditions like Jaina philosophy etc. 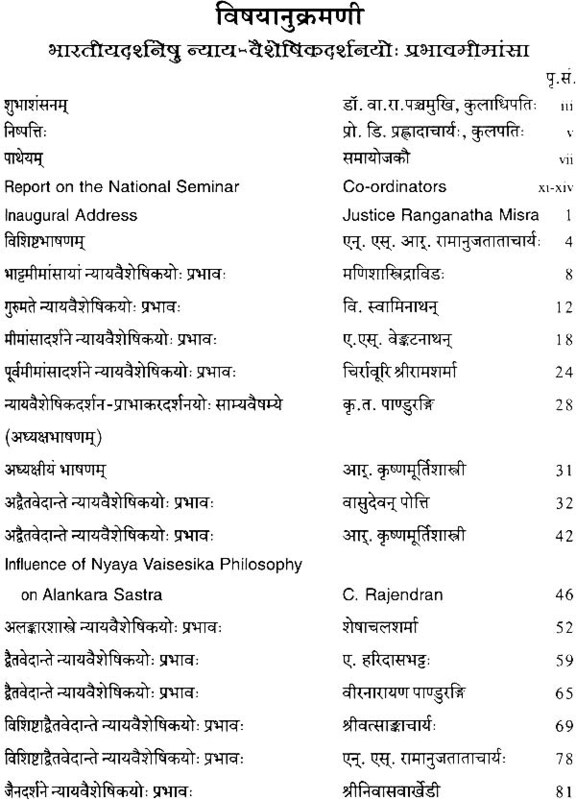 a Symposium on the topic Nyaya – Vaisesika Darsana, Present and Future was conducted and the discussions and suggestions of scholars were also included in the present volume. 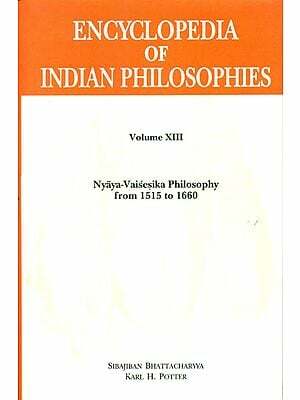 The key note addredd of Prof. N. S. R. Tatacharya provides a scholarly introduction to the subject and sets the stage for the Seminar proceeding.